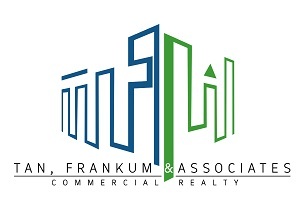 Tan, Frankum & Associates Inc. Collect quantitative and qualitative real estate data. Support research team in daily administrative tasks. Basic understanding of different research techniques. Proficiency in English language, both oral and written. Currently enrolled in a Business/Marketing degree. Candidate must possess at least Bachelor’s/College Degree in Business/Marketing or equivalent.